This article originally appeared on RootsRated.com. 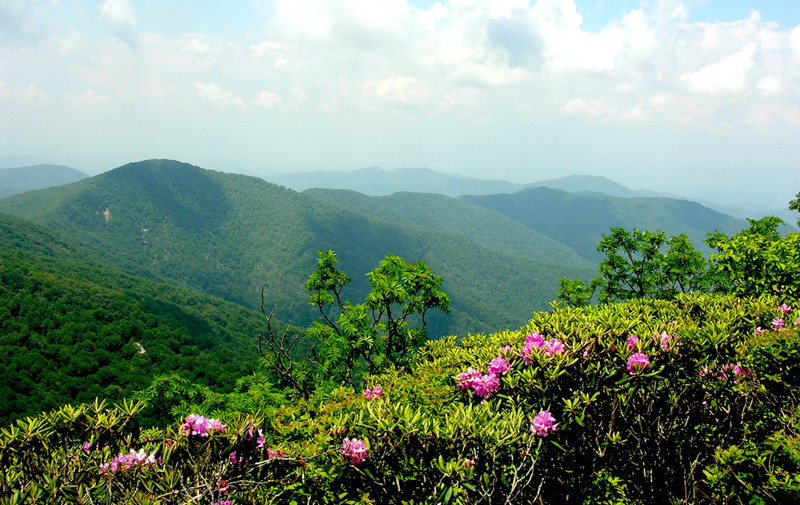 Craggy Gardens — One of the closest hikes to Asheville with the best long-range views of Craggy Gardens at Milemarker 364.4 off the Blue Ridge Parkway. Because of its easy access, this is a popular spot and although its never exactly ‘crowded,’ you won’t be alone during the summer or fall. Come at sunset for unobstructed views over the Black Mountains. It’s a moderate 30-minute hike, so it’s family friendly. 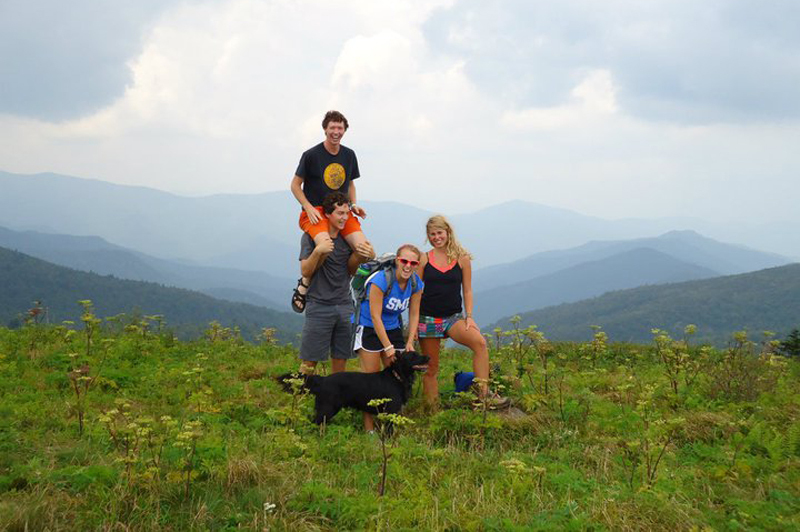 Lookout Trail — Montreat is a private Presbyterian retreat center, but its 20 trails are open to all. The Lookout Trail is a steep, at times rocky half-mile to the top. The view is worth the effort. From the top, you can see the Seven Sisters of the Black Mountains. There’s an optional loop at the top that will take an additional 45 minutes. 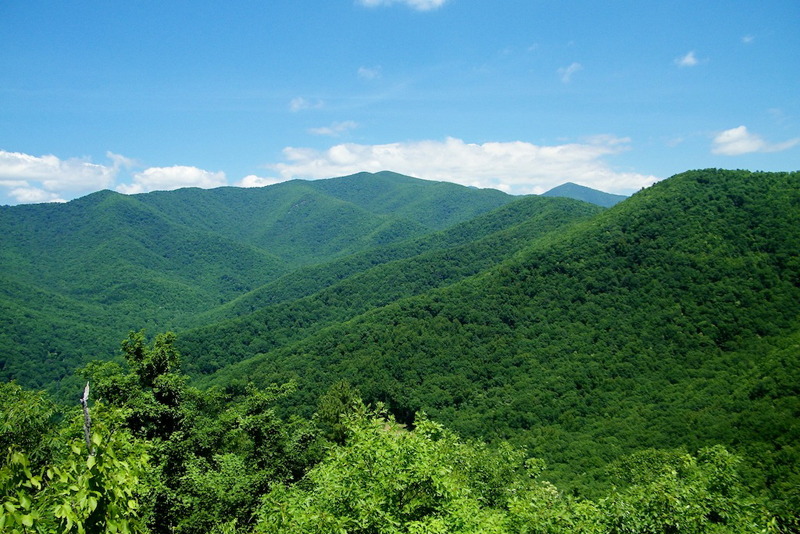 The nearby Graybeard Trail, also in Montreat, has amazing views of Mount Mitchell, the highest peak east of the Mississippi. Max Patch — “Balds” are a unique feature of the Southern Appalachians: the climate is too warm for alpine growth but the elevation is too high for the trees that normally grow in the area. So instead of forest, there’s a big “bald” patch of grass like a high meadow. 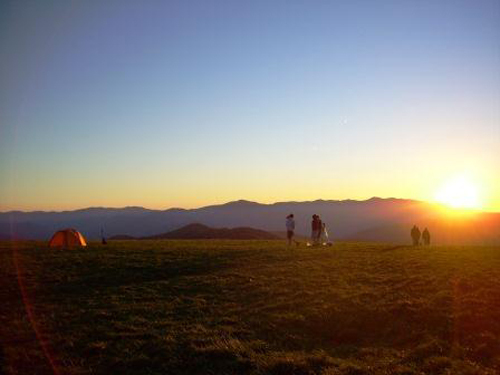 Max Patch is the best known bald near Asheville, about 20 minutes outside of Hot Springs: an easy mile roundtrip from the parking lot with 365-degree views. Plus, the Appalachian Trail traverses the top of it. 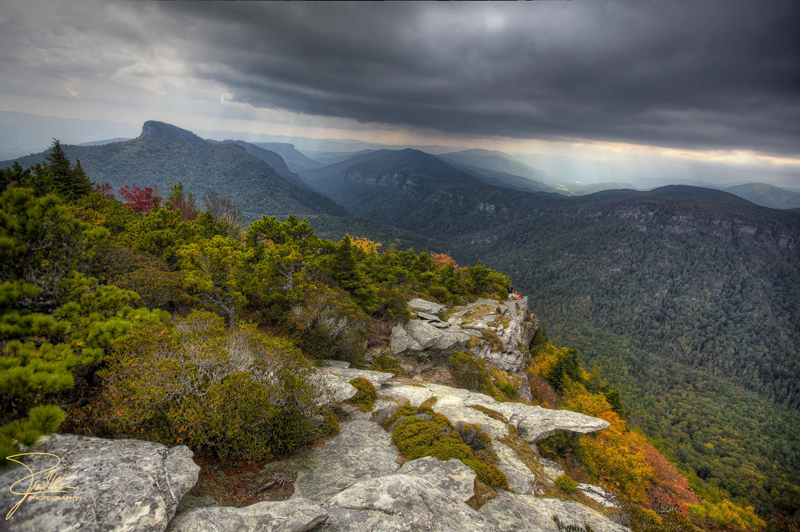 Black Balsam Knob and Sam Knob — These are two more balds with amazing views. From the Blue Ridge Parkway, go to Mile Marker 420.2 (Black Balsam Road), you’ve got access to two unforgettable views along the Art Loeb Trail, both on top of scenic balds. Both hikes are at over 6000 feet in elevation. From the parking lot, take the Sam Knob Summit Trail (behind the signboard). It’s a 2.2 mile trail of moderate difficulty. The Black Balsam Trail is really just part of the Art Loeb trail that leads to Black Balsam Knob, and it’s also part of the Mountains to Sea Trail. So, follow the Mountains to Sea marker to the Art Loeb Trail and you’re on track. It’s about a 2.5-mile round-trip but you can add on by taking the Ivestor Gap Trail at Tennant Mountain to make it a five-mile loop. Hawksbill Trail — Linville Gorge Wilderness is one of the most rugged areas Western North Carolina, encompassing around 12,000 acres around the Linville River and Linville Gorge, all of which is part of Pisgah National Forest. This area is known as one of the South’s premier climbing destinations, Table Rock and Little Table Rock in particular being big draws. From the Hawksbill Trail, the views of the gorge and Table Rock are phenomenal. It’s a three-mile loop trail, steep on the way up, with a more gradual slope on the way down.